Welcome to Scottish Quads, offering Scotland’s Premier Quad Biking. 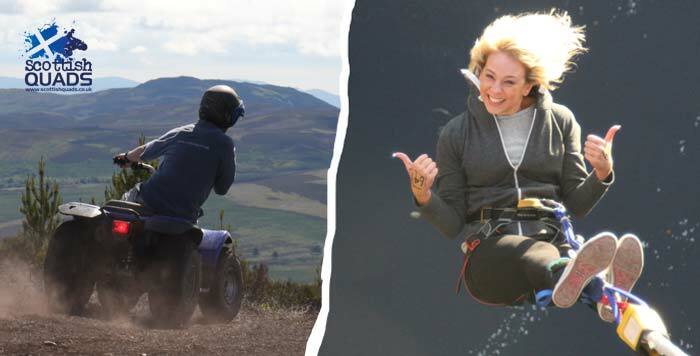 Experience Quad Biking in Scotland at its best. 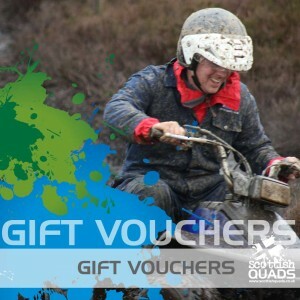 Scottishquads.co.uk can offer two fantastic quad bike sites both located in stunning Highland Perthshire. With treks to suit all abilities we have something for everyone. As well as the quad biking we can organise another adventure so you can make a full day out of it. 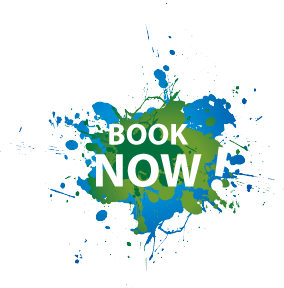 We can organise accommodation and transport for any size group. BOOK YOUR QUAD TREK NOW! Whether you are a group of friends looking for an adventurous day out, a family who want to try something new, a corporate team or a hen or stag group ready to take it to the max on their last weekend of freedom, Scottish Quads has the answer. 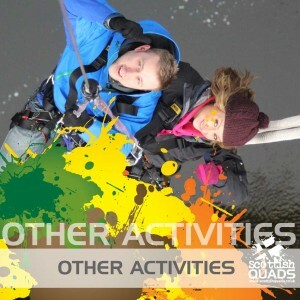 Quads, Bungee, Clays, White Water Rafting, Canyoning, Paintball and more. Our Multi Activity Days can be made to suit all ages and abilities. Call us now on 0345 956 9730 with your requirements, our friendly team are on hand to help. 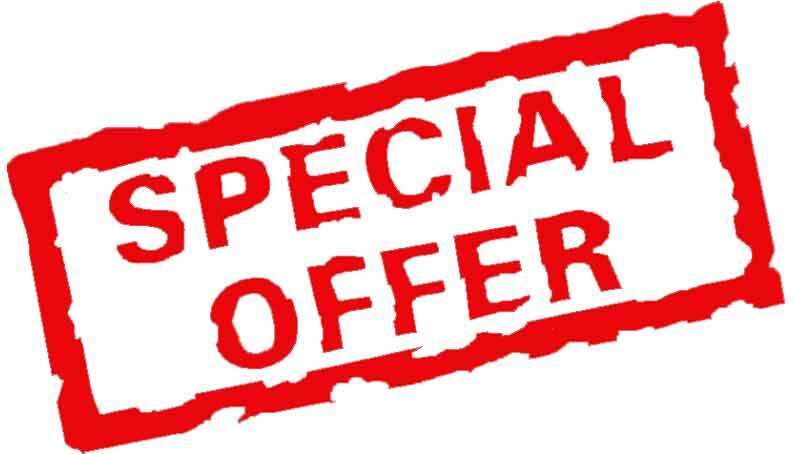 Exclusive offer to Scottish Quads clients! At our Aberfeldy quad biking location Scottish Quads have teamed up with the Bunkhouse at Glassie Farm with a fantastic offer for 2018. 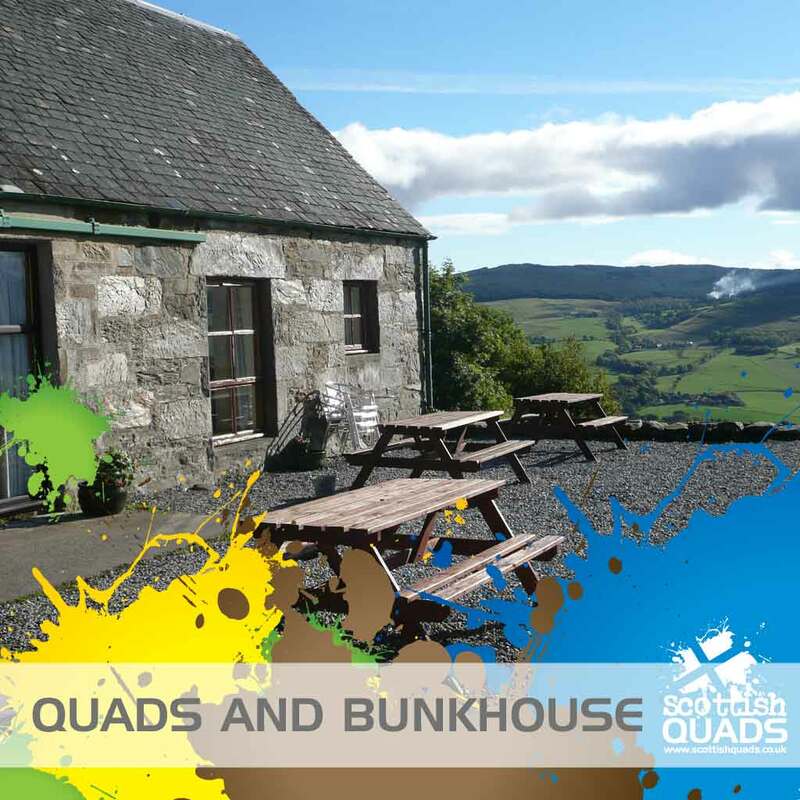 Sunday to Thursday – Quads and dorm room at The Bunkhouse for £59pp. Thank you Scottish Quads for an amazing day, my Hen Weekend certainly was one to remember.. it took a while to get the mud out of my hair! Arrived back from our Stag Weekend yesterday and would just like to thank everyone who was involved in the quad-biking session on Saturday. Firstly thanks to yourself for sorting the booking out on such short notice and secondly thanks to the instructor who took us out, he was amazing!! Got straight into the session and everyone had an amazing time. If we are ever in Scotland again, I will definitely use your company again. I will be telling all my friends about you! My sister and I were quad biking last Sunday and I just wanted to say that we both had a FAB day. We had an amazing time last weekend, it was everything we expected and more. Thank you.